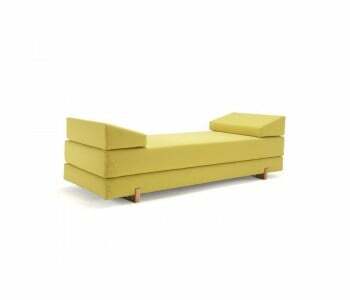 A sofa bed is a multi-functional piece of furniture that lets you do more with your living space. 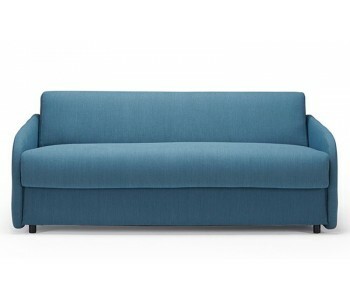 With sofa beds, you get two functional pieces of furniture into one compact sofa. Bedworks brings to you a showcase of versatile sofa beds in a wide variety of styles and sizes to choose from. We have the perfect-sized sofa beds to suit your needs. Whether you need a new sofa for your living room or rumpus room, or as a spare bed for visiting guests, we offer you compact sofa beds as small as a single seater sofa bed to as big as a 3-seater sofa bed. A single seater sofa bed is a great addition to your office, study or spare room as it offers a comfortable armchair that can transform into a single or king single bed. 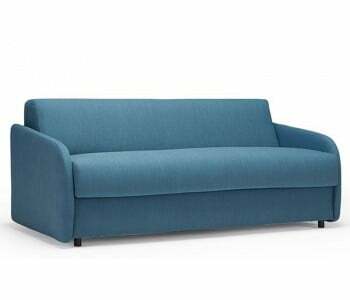 A 2-seater sofa bed makes a comfortable love seat that can turn into a spacious bed in a matter of seconds. A 3-seater sofa bed is the perfect sofa for your living room or rumpus room as it offers both spacious sofa seating but can also turn into a double or even a queen size bed in as little as three easy steps! Mix and match from our selection of 2-seater and 3-seater modular sofa beds to create a bigger sofa set or bed.